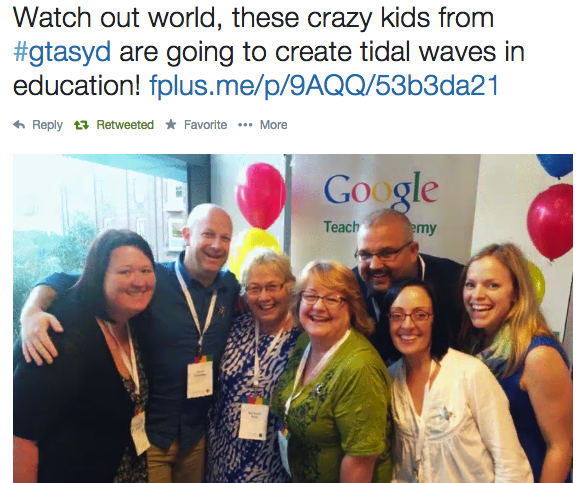 Last week I was part of the 2014 Google Teachers Academy in Sydney. 50 teachers from across NZ and Australia had been selected to attend this 2 day experience at Google Sydney. Despite all our inherent differences – age, locations, expectations of the next 2 days, positions of leadership – we were all the same in that we all want change in education. Tom Barrett and Hamish Curry from No Tosh had assembled an awesome team of mentors from last year’s GTA to lead us towards making this change happen. It started off like any other edu conference these days. People meeting outside the building (or in coffee shops just beside) some that know each other already, but the majority being those wonderful first f2f meet ups. Hugs, hand shaking and introductions out of the way we were then let into the Google buildings (yes, they have 3 in Sydney). It was obvious from the start that this was not going to be like previous Google Teacher Academies. The first to be led by No Tosh, this was far more about Google thinking than Google products (much to my relief as this was what I had applied for – to push my thinking not for a 48 hour tool slam). Even when the mentors presented Google tools these were shared in 3 presentations through the lenses of community, curiosity and creativity. 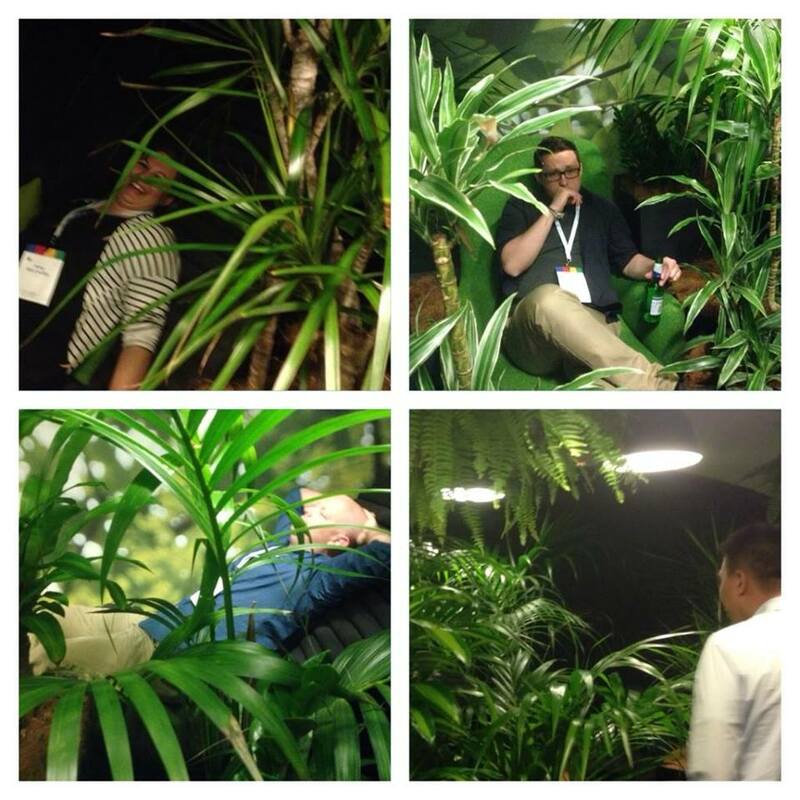 The venue was amazing with all the Google expectations: a jungle room for relaxation, endless food, monorail cabin as an office, scooters and unicycles for travelling between offices, endless food, a games room, maker space and did I mention endless food? But, the real highlight for me was the Design Thinking process we were lead through. I use this often in class, but it was great to go through this myself in such an authentic manner again. From the immersion phase started before we arrived until launching our moonshots at the end of the 2 days it was a brilliant blur of hexagons, discussions and ideation. I have picked up many tips for how to improve my design thinking practice from these 2 days but the biggest takeaway was setting out the mindset, skillset and toolset required at each stage of the process. 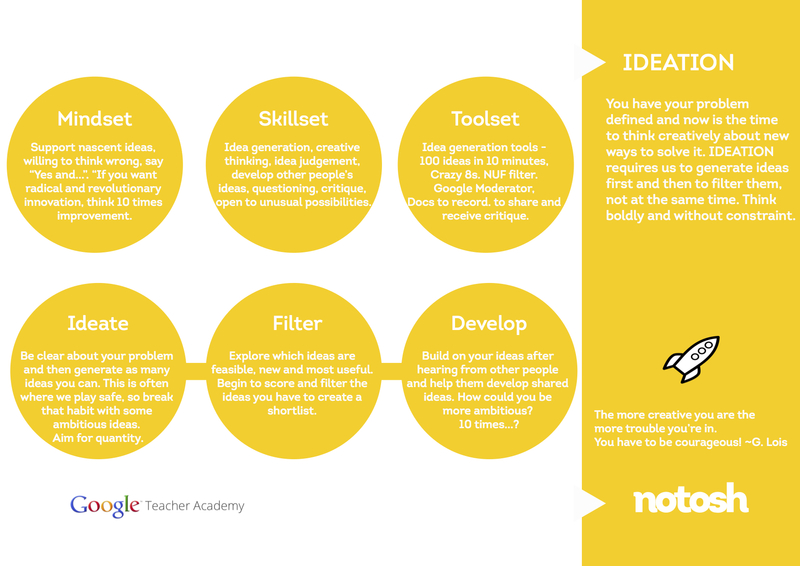 No Tosh Ideation 1 Pager including the Mindset, Skillset and Toolset required at this stage. All image rights are held by No Tosh. I wasn’t entirely happy with it and couldn’t quite put my finger on why it wasn’t that flash. As my mentor Kimberley Hall pointed out: my face looked in pain when I read it! I feel this really captured my passion, what I had found in my immersion and what a moonshot really should be about. The silent feedback saw many people really liking my Moonshot idea whilst I was now getting scared of how much I had set myself to do. Remembering Tom’s advice from the start of the 2 days “We will not be daunted” and with Brett Salakas talking me through my initial ideas of this, I began to prototype this out. This will in time be supported by a bootcamp/design thinking workshop to help the ideas get off the ground. Initially thinking of calling this Uaki meaning launch in Maori, I am now calling this project First Follower in my mind as a hat tip to what really helps the Lone Nut become a movement. I am really looking forward to working on my First Follower project to empower the Lone Nuts and look forward to sharing the progress. Thanks so much to Tom Barrett and Hamish Curry from No Tosh, the Google team led by Suan Yeo, the incredible GTA mentors and especially Team Dysnomia for making this such a great learning experience. 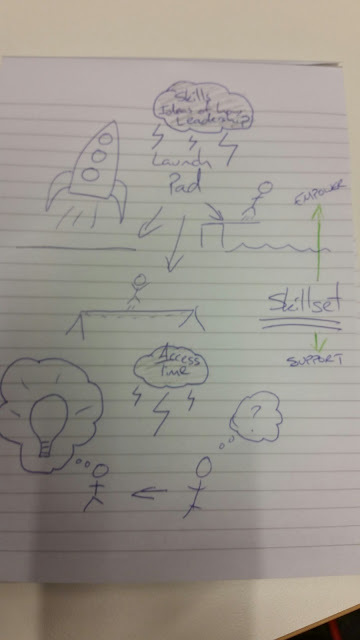 This entry was posted in Uncategorized and tagged #gtasyd, design thinking, education system, entrepreneurship, Google Teachers Academy Sydney, GTA, Hamish Curry, innovation, lone nut, NZ education system, Tom Barrett, transitional educators by stevemouldey. Bookmark the permalink. Wow! Sounds like a really inspiring opportunity AND idea. I love it and can’t wait to be learn and be inspired myself from your First Follower site. Cheers for the comment Aaron. I really feel that everyday creativity and innovation goes hand in hand with the big changes. In fact if someone is doing little things everyday to innovate in their class, they are probably the Lone Nuts that I am looking to support. In my immersion phase, many teachers talked about the barrier of time to find ideas so that will be a focus of the website. Your comment reminds me of something Hamish or Tom said about 1 persons safe bet being another person’s moonshot. The challenge for this project will be in appealing to people at all levels of innovation. I really enjoyed reading your blog post. It sounds like GTA was an amazing experience and so inspiring. 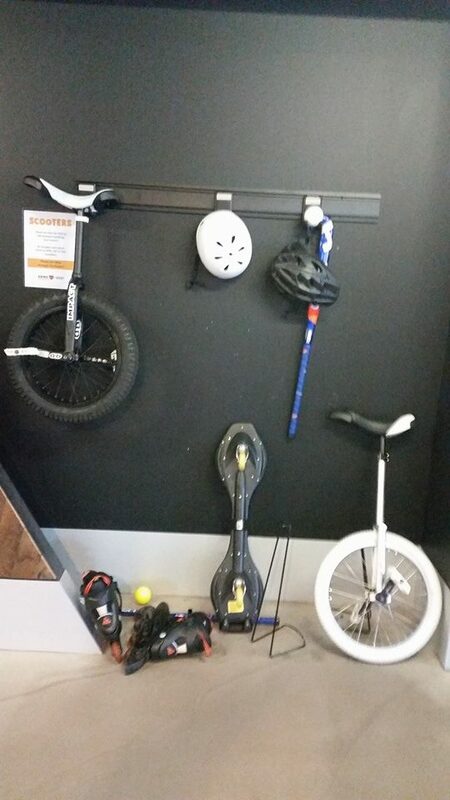 I love your moonshot challenge “enabling innovation ….and amplifying innovation” – fantastic! I’m sure you’ll return to school buzzing with enthusiasm that will be inspire others. hi Steve, loved reading your post about the GTA which sounds like it was just so amazing. I will reall look forward to following the development of the project. I came across this post sendipitously, but enjoyed reading it immensely, Steve. I co-teach a course on creativity and we’ve been planning some sort of campus event on creativity next semester – your post gave me lots of ideas. What an enticing blog post. Thank you. Ideation my new provocation. Here’s to the Lone Nuts! Will come comeback and read more closely. Hey Steve – I was disappointed not to have caught up this week… I have promised a few peeps that I will organise some kind of get together pretty soon and will make sure I keep you in the loop. I hung out with Tom for much of the event and had some great chats about different applications of design thinking and how you might use this to effect school or even system change. Recently, I’ve been working with the guys at Start-up weekend and looking at the way entrepreneurs develop sustainable business models and considering what we might learn as educators. As they develop their proposed bizz plan, they record it all on something known as a LEAN canvas. Basically this is a piece of paper that forms a checklist of all the aspects of the enterprise they must be sure to include (consider), but more importantly the things that underpin the success of the enterprise (if they don’t happen or exist, the bizz will fail). Obviously, the revenue idea isn’t usually so important for us as we get paid, etc… However, I wonder what the other key areas we need to consider so the innovations we introduce are successfully adopted..? Perhaps we would need to validate the amount of time teachers would be willing to spend learning how to use our innovations? Or perhaps it would be how long the innovation takes to implement, or how easy it would be to adapt the innovation to our own practice..? Perhaps this focus on validating different aspects of your initiative might prompt the valdidation and testing elements of your design thinking?? 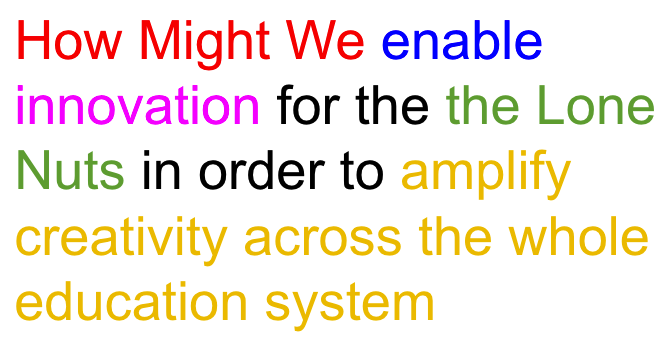 If you are intersting in thinking more about the way we might learn to change the system, I wonder if you have read much about complexity theory and systems thinking. Claire and I have talked about this a little recently as a result of some awesmoe work Jane Gilbert is doing. This way of thinking assumes that complex systems are really unpredictable and as such, it’s not possible to make solutions for problems because there is no clear cause/effect relationship (two many different variables interacting…). Taking this approach would involve you developing what is known as a safe-to-fail probe where you “poke the system” to see what it does and what you might learn…? This is a bit of a mental way of thinking of things but really mindblowing when you begin to get into it (I’m still very much a novice!). Anyway mate – good on you for putting this out there and good luck with it. I hope my ramblings aren’t too random and they make at least some sense… Also – I love the idea of a first follower approach! I have finally read your post ‘properly’. I love the idea of your ‘First Follower’ project. How exciting…the 7 ‘page ideas’ as a go-to place for innovation in education will be a favourite for me. (Needing to vent a wee bit) I am struggling to keep positive at times when attempting to share any sort of future-focused ideas. REALLY felt like the ‘lone nut’ … fortunately have managed to get a couple on board now and some sort of momentum is happening…must keep a positive frame of mind in that at least 4 of us are prepared to continue learning/taking risks/experimenting etc. But boy .. it is a hard road when faced with some who flatly refuse to be open to ANYTHING. I look forward to the progress you make with your website and will continue to re-visit. Your post helps me to clarify the issues and possible next steps when aiming to initiate, sustain, change and reform within a tightly held institution such as NZ schools. Much of what might benefit from innovation is tucked away in the hidden curriculum. These hidden aspects require greater depth of thought, understanding of complexity and contradiction to expose them and challenge them. Perhaps the desire to grow a movement rather than work as lone nuts is due a sense that these strong underlying forces require more than just the tinkering and innovation of individuals. Your post has given me a new label for myself …lone nut … I prefer it to my own “square peg in a round hole” and “red under the bed”… at least lone nut retains a subversive element. I agree that viewing with complexity / chaos theory lens may help sustain ongoing initiatives and thinking. Look forward to reading more of your insights.